Splash ‘n’ Putt Resort offers a variety of group packages designed for group sizes of 20 people or more. Whether you are a Corporation looking for an exciting location to hold your annual employee outing, a Youth Group scouting a site for your next big adventure, a Birthday Party picking a great place to celebrate, a Family Reunion hunting for a location to assemble, or any other organized group, Splash ‘n’ Putt Resort has a package just for you. 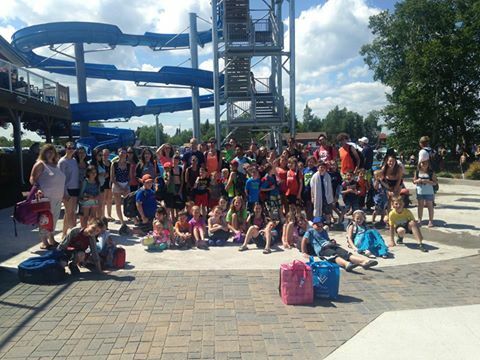 For more information call us at (709) 533-2541 or e-mail us at info@splashnputt.com today.